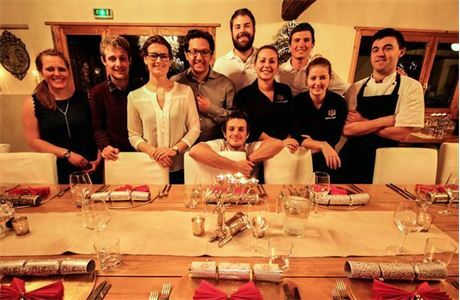 This is a fantastic and unique opportunity for budding chefs looking to gain some genuine fine dining experience working under a Michelin standard chef, whilst also enjoying the amazing experience of a winter season working in a chalet. You can play to your strengths and find areas you want to develop and therefore you have an opportunity to make the role your own and is entirely dependant upon experience. 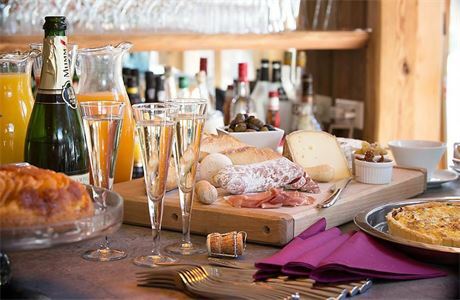 You will work under an amazing and experienced chef in our large luxury chalet located in Sainte-Foy-Tarantaise, surrounded by a small team of staff. 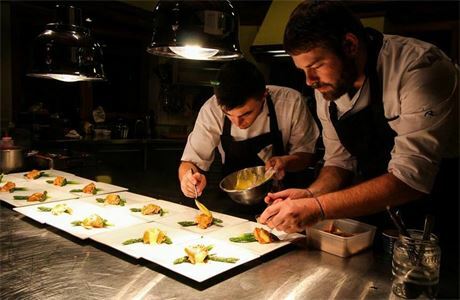 At Alpine Culture we pride ourselves on working with professional chefs and providing a standard of food that is typical of high end restaurants, you really will have the opportunity to gain hands-on experience of every element of working the kitchen, along with the full support of the team. 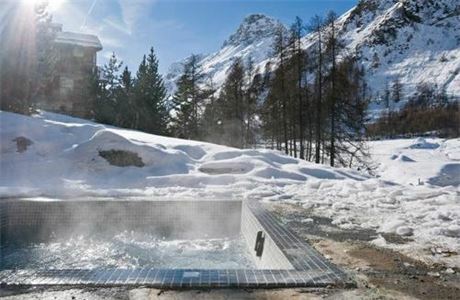 We are looking for people who have a passion for customer service, willing to work hard and get stuck in, but also enjoy the benefits that come along with living and working in a ski resort. - Maintaining a tidy kitchen. 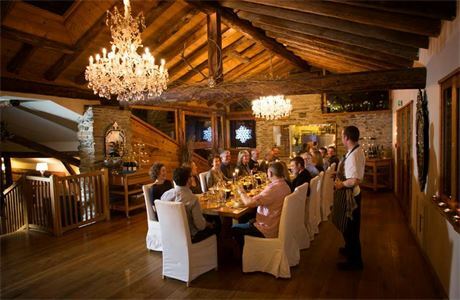 The job is hard work with long hours but we have some wonderful guests who really make it all worth while. 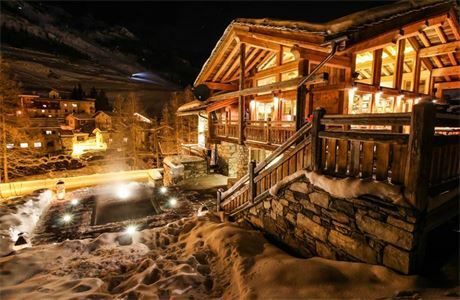 This is a fantastic opportunity to live and work in a very unique chalet for a small high quality business at the top end of the service industry. Click on the apply button now to get in touch! - A full clean driving licence is essential.